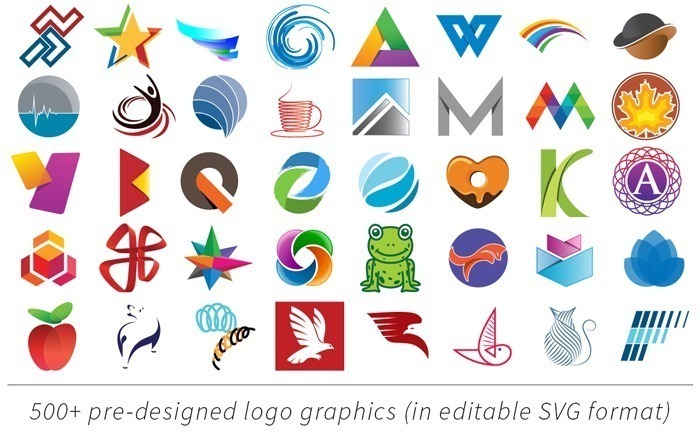 Is there a better alternative to Logo Pop? 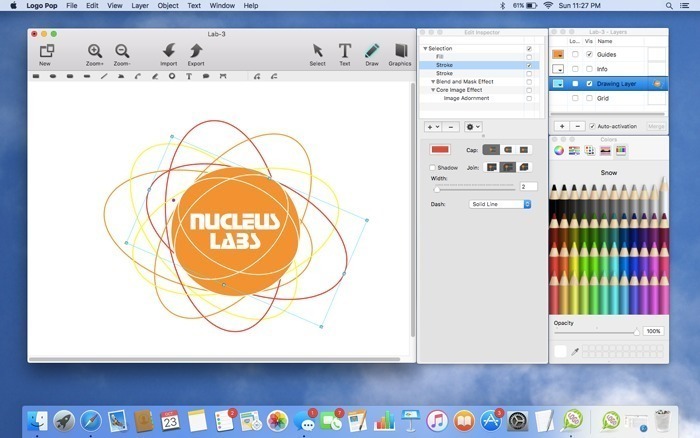 Is Logo Pop really the best app in Designs and Graphics category? 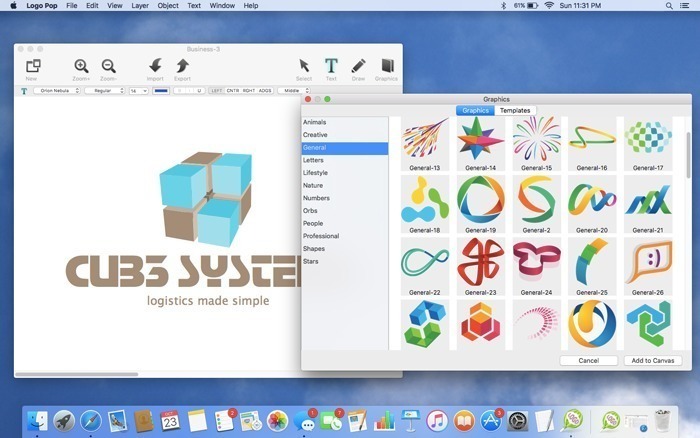 Will Logo Pop work good on macOS 10.13.4? 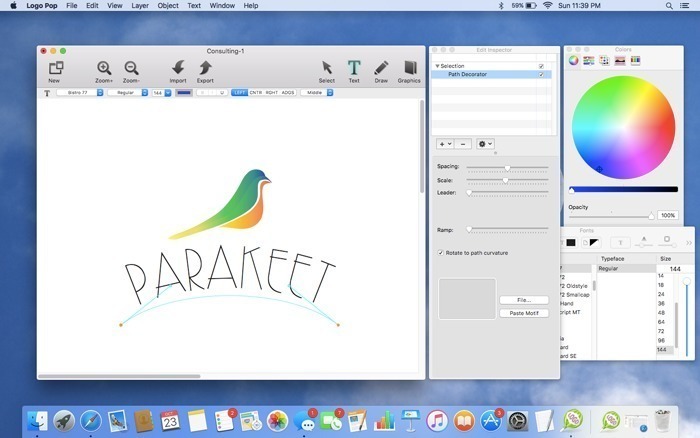 Logo Pop makes it easy to create your own logo design, and to use it online or in print. Not sure where to start? No problem! 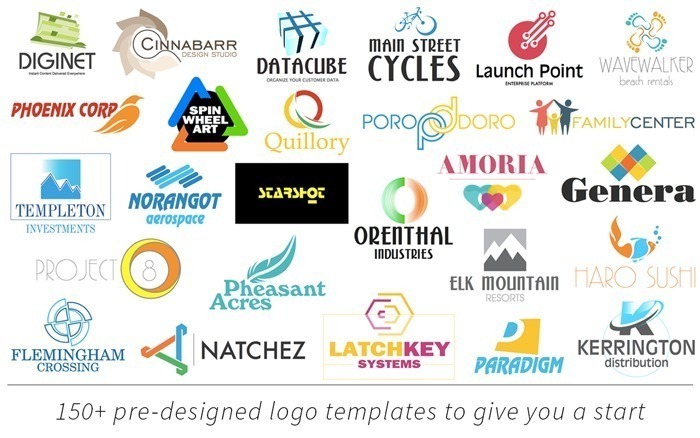 Quickly open and edit any of the 150+ pre-designed logo templates with your own text, change colors, add shapes or drawings, and even browse through over 500 included vector logo graphics to create the look that’s right for you. Perfect for any novice or professional.